The American Wheelchair Bowling Association held its 57th Annual National Tournament June 6-9th in Fort Worth, TX. The nation's best bowlers came from all over the country to compete. 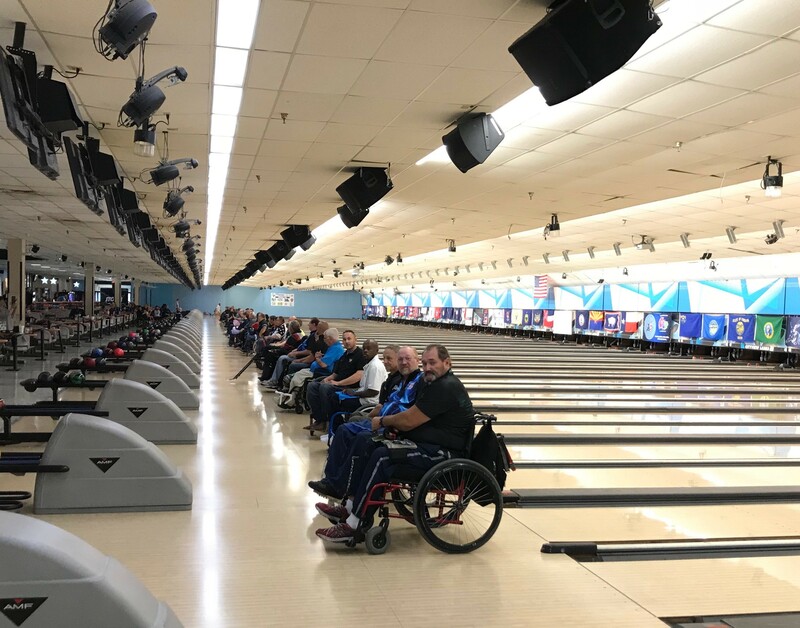 According to the AWBA blog about this event, the tournament began on Wednesday, opening with 26 teams in the Doubles Championship and 16 teams in the Pfister/Ramus Team Championship. There were also 12 singles champions who competed in the Al Uttecht Tournament of Champions. I began wheelchair bowling in 2004 as a recreational activity. Little did I know how this sport would help build health/wellness and most importantly community within my life. 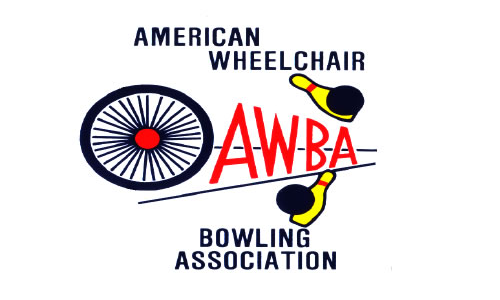 I joined the American Wheelchair Bowling Association (AWBA) after being a spectator at the 2005 Las Vegas Invitational and became a lifetime member in 2012. Over the years, I’ve enjoyed bowling in as many tournaments as possible across the country. While serving on the Board of Directors with the AWBA, I have developed a strong appreciation for the sport of bowling, as well as the competition, relationships, and opportunities the AWBA provides.